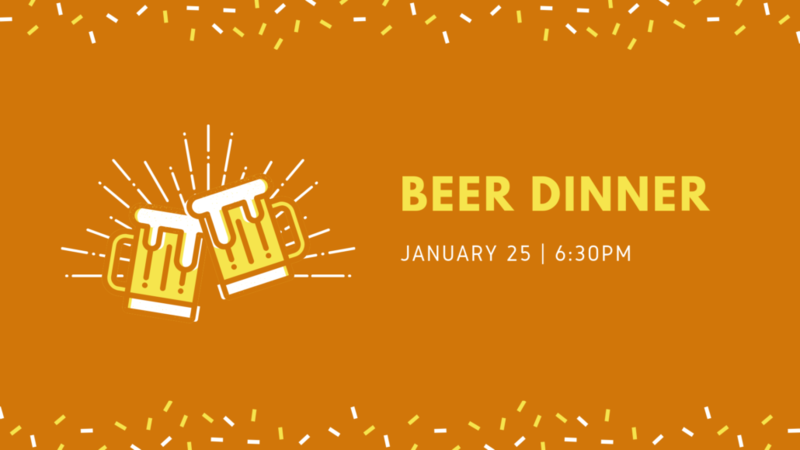 Join us for a four course meal prepared by our Chef with each course paired with a different beer from Spiral Brewery in Hastings, MN. Hurry! Limited spots available. You must RSVP in advance to attend this special event. Click below to register now! TGIF! Swing by for our Weekend Specials Weekend Specials are here!